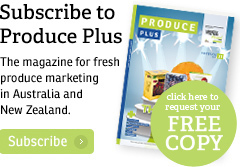 A partnership to overhaul online grocery delivery in Australia has been announced between grocery retailer Coles and UK online grocery retailer and solutions provider, Ocado Group. 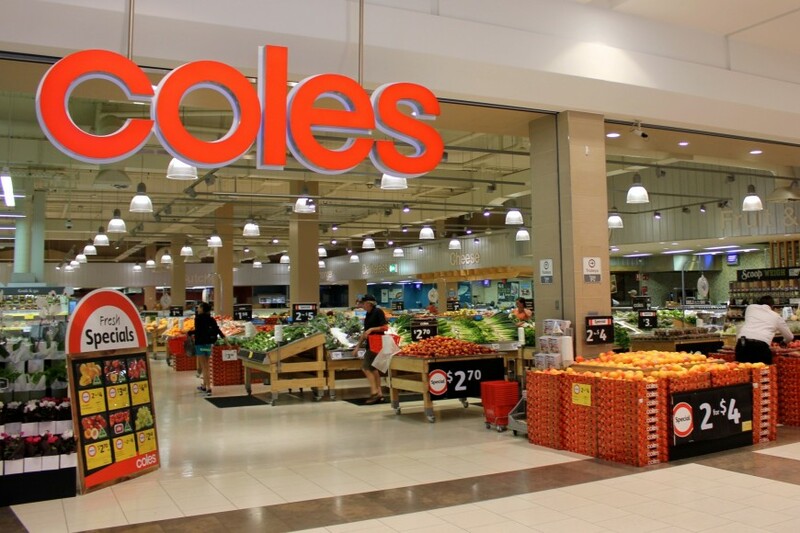 Over the next four years, Coles will invest A$130-150m in the setup of two multi-temperature, highly-automated customer fulfilment centres (CFCs) in Melbourne and Sydney, through Ocado, as a key part of the partnership. The CFCs will bring Ocado’s automated single pick fulfilment technology and home delivery solution to Australia by the end of the 2023 financial year, Coles said in a statement. Under the partnership, Ocado and Coles will launch an end-to-end online grocery shopping solution, including a merger onto Ocado’s online purchasing platform, replacing Coles’ existing offer. Customers outside of metropolitan Melbourne and Sydney will still be able to use the Ocado platform, with these orders to be fulfilled by Coles' existing store-based network. Ocado has committed to placing a dedicated team in Australia, both through the construction phase of the CFCs and permanently for ongoing facility maintenance. Each CFC is expected to house over 1,000 bots to optimise storage and fulfilment, creating an estimated sales capacity of between A$500-750m annually at each site. Coles said centralising its fulfilment model will allow it to provide a more consistent product offering and create a safer working environment for its employees. 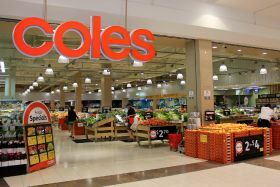 Following its de-merger from Wesfarmers last year, Coles said it would focus on convenience as part of its strategy moving forward. The retailer has been making headway into the online grocery landscape of late, with recent partnerships announced with e-commerce giant eBay and meal delivery platform Uber Eats. “The Australian market is changing as consumer needs evolve and our platform will enable Coles to lead this transformation in a profitable and sustainable way,” said Luke Jensen, CEO of Ocado Solutions (Ocado’s corporate partnership arm). 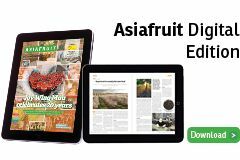 Data collected in 2018 from market researcher Roy Morgan shows that 31 per cent of Australian grocery buyers said they would consider purchasing online within the next year. These results show a 3 per cent increase in interest from the year prior (2017). Michele Levine, CEO of Roy Morgan, said the online retail revolution has yet to really make a dent in Australian grocery purchasing.